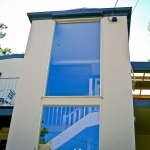 Ideal for high windows and hard to reach places. 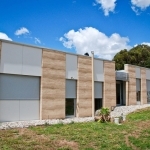 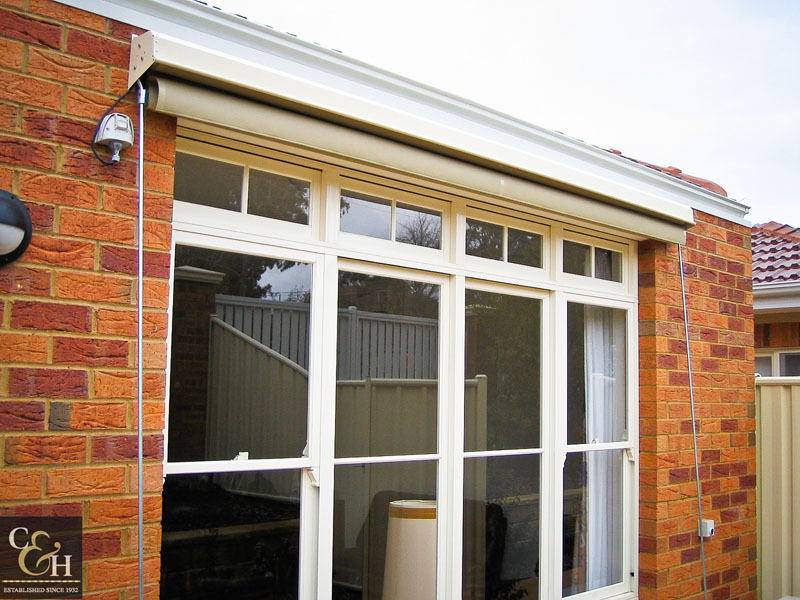 Fixed guide awnings are an extremely practical and versatile style of awning. 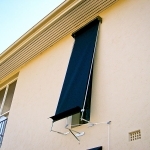 The fixed guide refers to the rails that run down either side of the awning, giving the flexibility of stopping the awning at any point without having to secure the base rail. 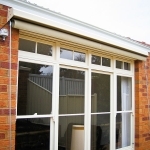 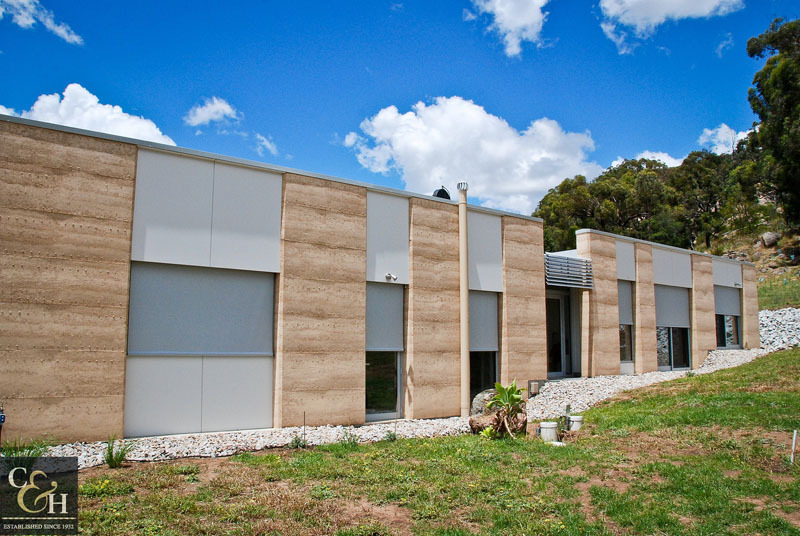 A fixed guide awning will resemble a traditional sunblind aesthetically but has more options for control, the fixed guide awnings can be rope, gear or motor-driven awnings. 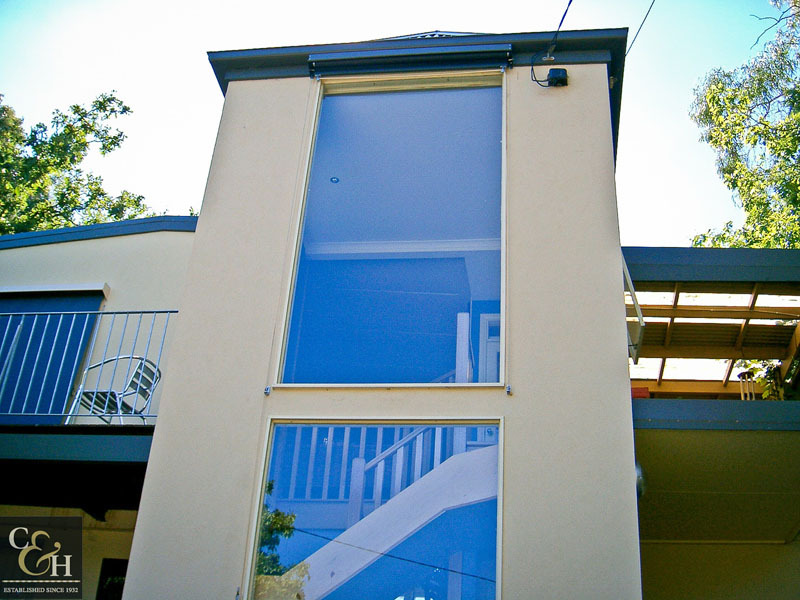 This makes them ideal for high or out of reach windows, whereby you can use the rope on the inside or outside of the room or the convenience of a remote control motor. 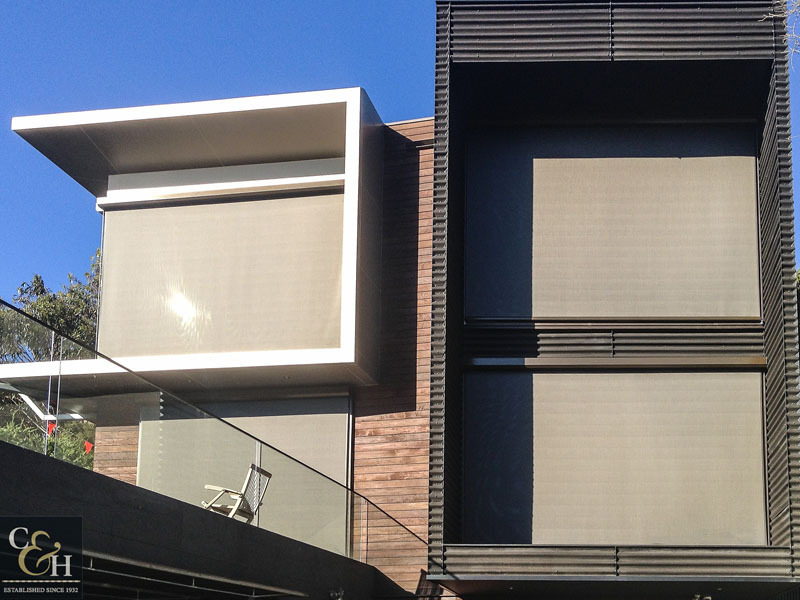 The Gear operated fixed guide is a newer design which makes using your outdoor blinds effortless. 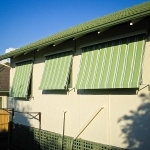 This motorised awning option will provide ease for everyday use. 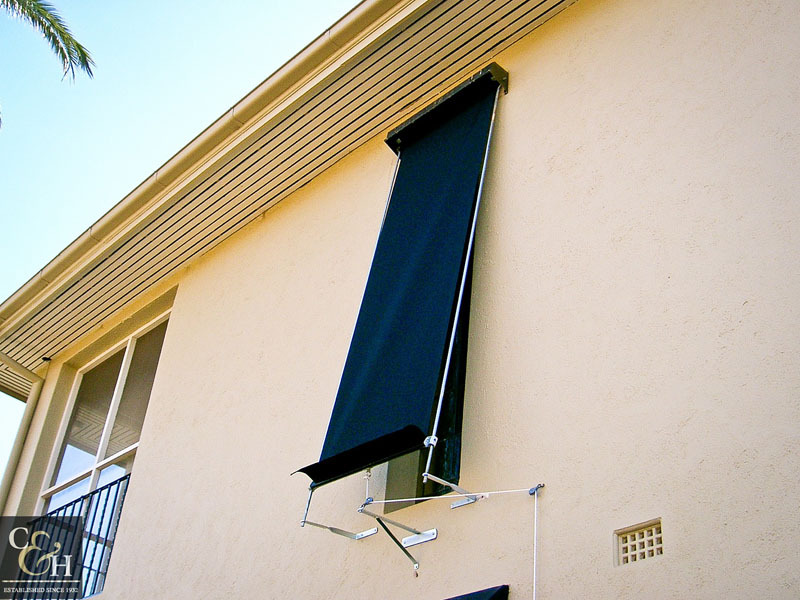 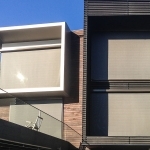 Fixed guide awnings come with a choice of blockout and mesh style fabrics, and can be made to come straight down or project out at an angle for airflow. 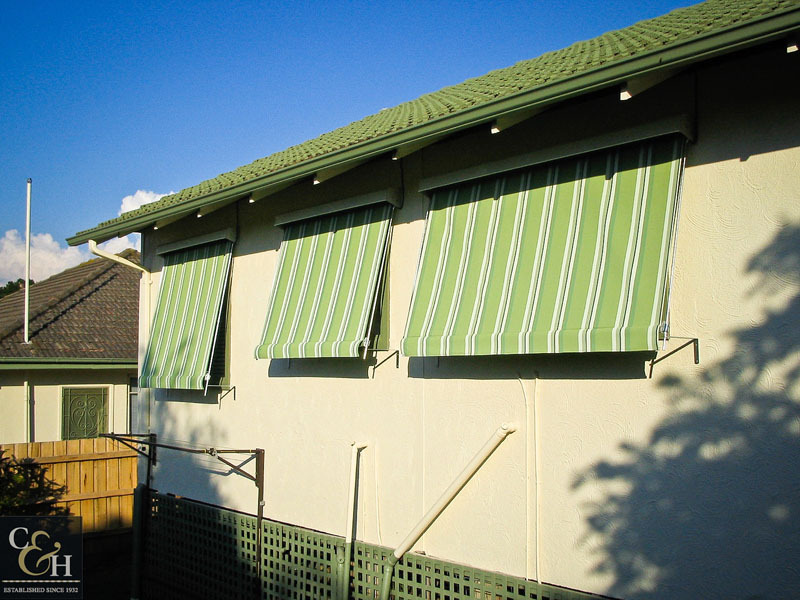 Other options in designing your fixed guide awning include headbox and base rail colour, valance shape and standard guides or stainless steel cable guides.